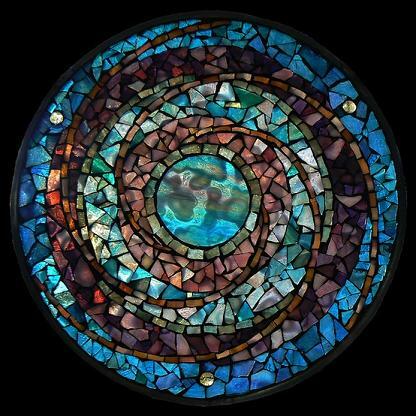 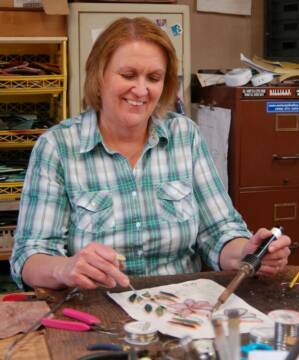 Rita Bolles, proprieter, has been creating handcrafted stained glass for over 25 years. 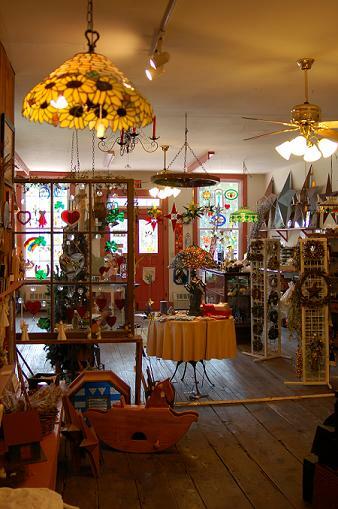 She has owned her own business, Expressions Thru Glass & More, for the last 18 years. 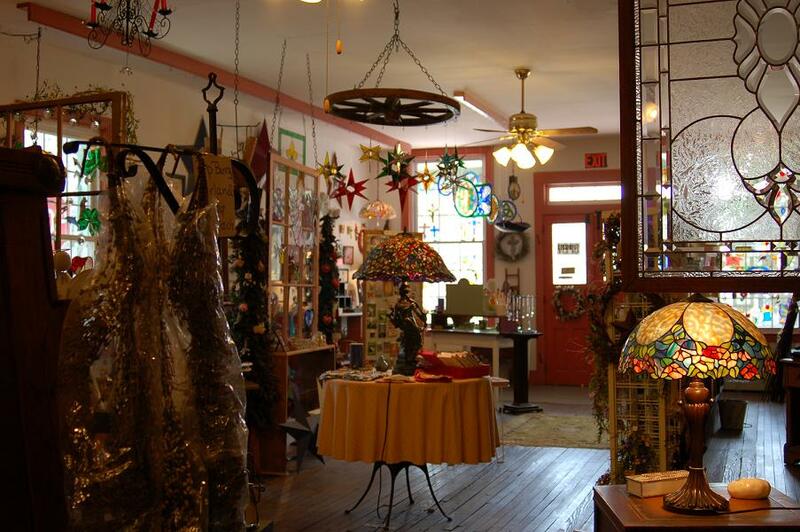 Located in a circa 1823 General Store, shopping at Expressions Thru Glass makes you feel as if you've stepped into the past.